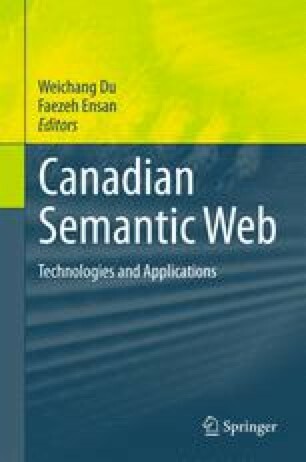 The increasing desire for applying semantic web techniques for describing large and complex domains demanded scalable methods for developing ontologies. Modularity is an emerging approach for developing ontologies that leads to more scalable development process and better reasoning performance. In this chapter, we describe the interface-based modular ontology formalism and its capabilities for developing scalable ontologies.We present an extension to OWL-DL as well as tool support for creating scalable ontologies through the formalism. Furthermore, we introduce a set of metrics for evaluating modular ontologies and argue how these metrics can be applied for analyzing the scalability and reasoning performance of ontologies. We investigate a number of case studies from real-world ontologies, redesign them based on the interface-based modular formalism and analyze them through the introduced metrics.